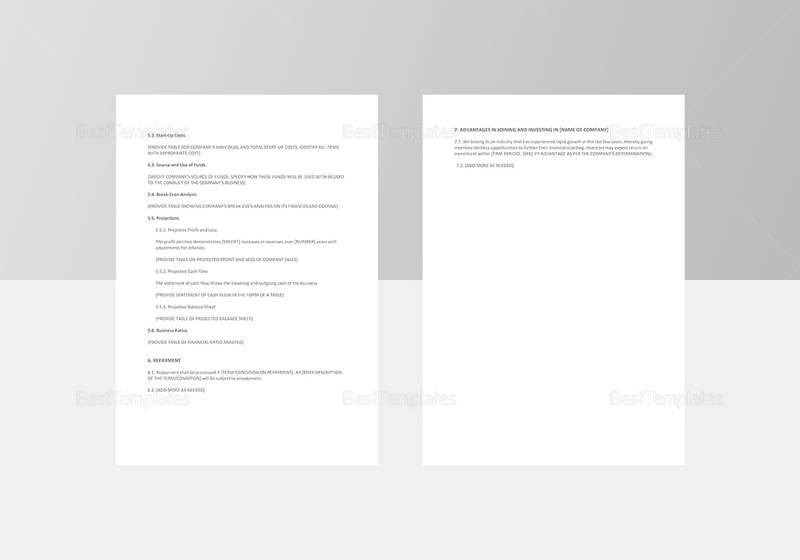 A necessary guide that outlines the goals and details on how to achieve said goals. 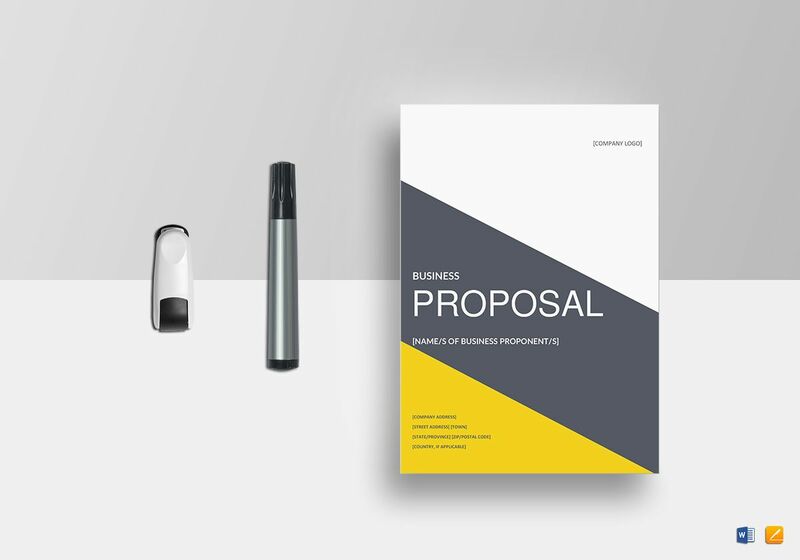 That is a business proposal. 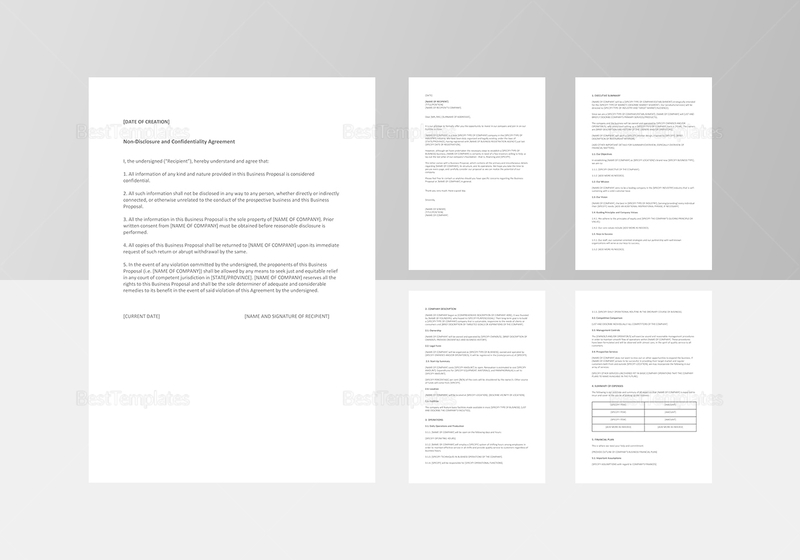 If you want to create it right, download our business proposal template. Instant download anytime, anywhere, at any device. 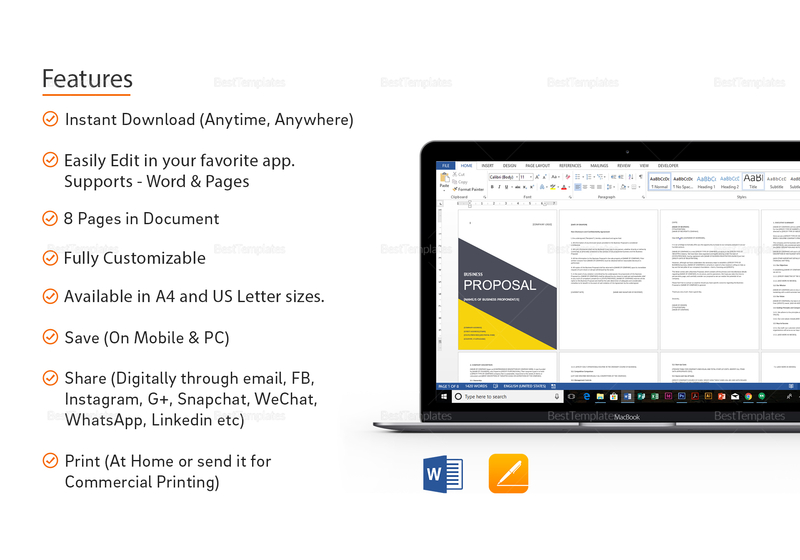 Easy to edit and customize with all versions of MS Word and Apple Pages.